Lighting can turn an ordinary room into something spectacular. Set a unique tone and ambiance to your event combining sights, sounds, and tastes creating a vibrant symphony of excitement. 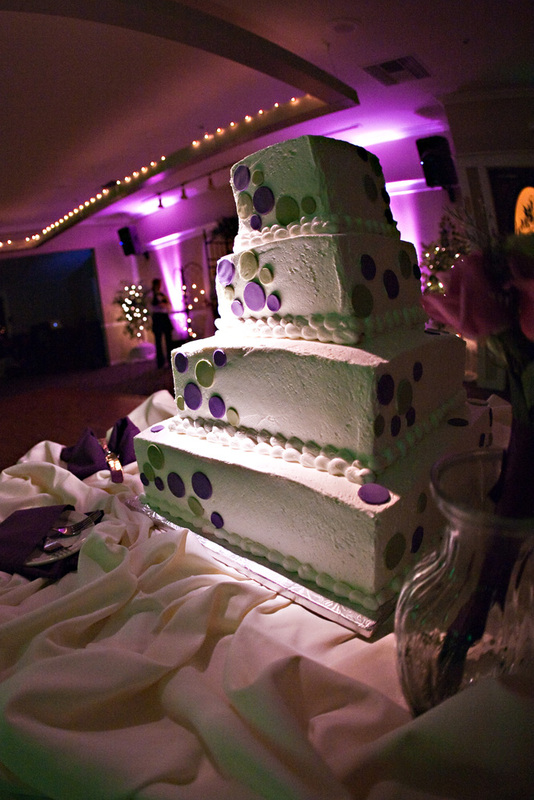 * Uplighting paints the room with color to create a truly magical and elegant event! *Starfield Effects: create an explosion of thousands of moving pin-points of light complete with an ever-transforming nebula cloud that stimulates the imagination. 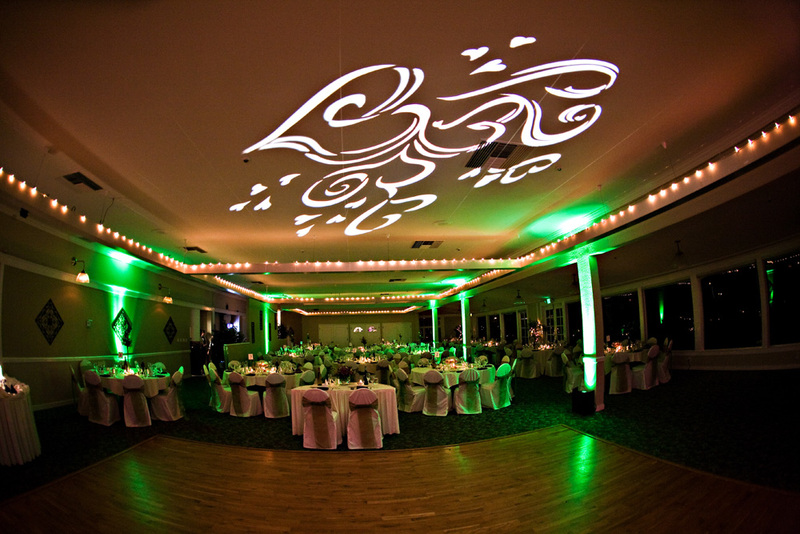 * Projected Gobo Patterns or Last Initial: illuminated on the dance floor or a wall will impress your guests! Gobo Patterns currently in the inventory - please click here! 8 Uplights in your choice of color. 1 Gobo Pattern/Initial projected onto a wall or the dancefloor. 2 Gobo Pattern/Initial projected onto a wall or the dancefloor. 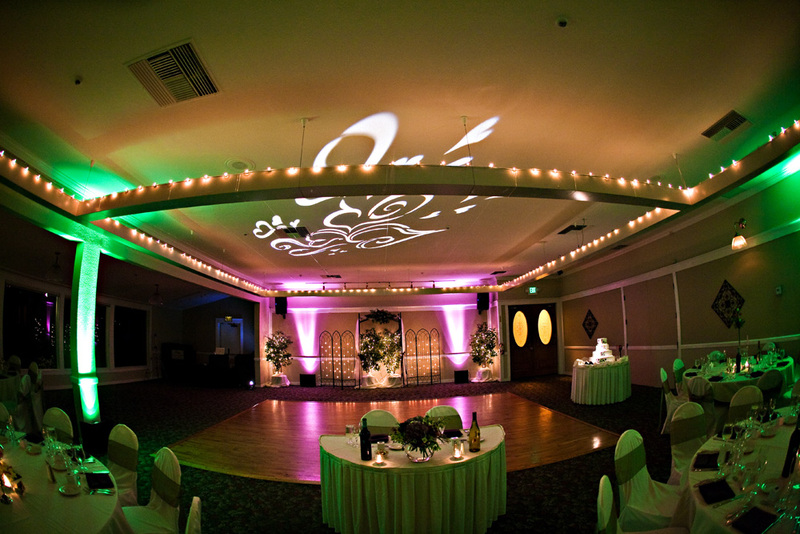 8 - 10 Uplights in your choice of color.